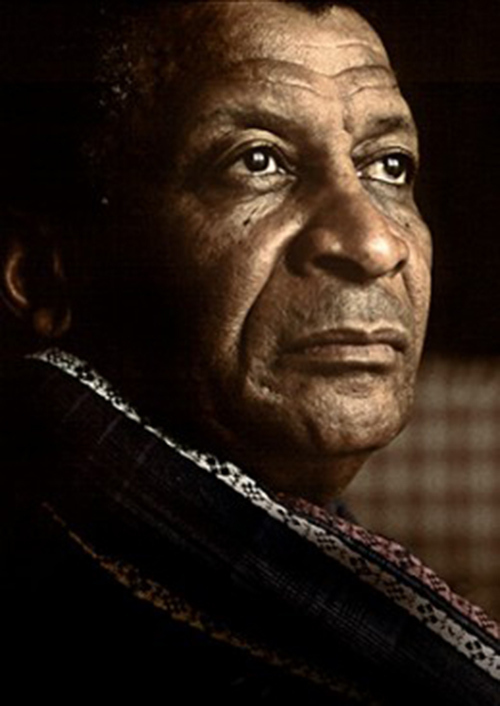 Eric Abraham and the Fugard Theatre present solo piano concerts by global music icon and South African legend Abdullah Ibrahim. Abdullah will be presenting two solo piano concerts at the Fugard Theatre on 24 September 2018. The 8pm performance is presented by the Fugard Theatre, with the 3pm matinee performance being presented in collaboration with the Japanese Embassy as part of the Japanese Consulate Centenary.